Won this copy as part of a digital book bundle, no review was solicited. When I was a kid my favorite type of fantasy is where the hero magically travels to a different world. 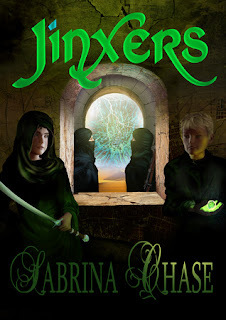 Jinxers is one of these stories, where young Jin, who is an urchin in a Dickens-like alternate England is trying to keep from freezing to death when he finds a magical glass ball that transports him to a different world, an alternate Arabia. It's a great adventure, where Jin discovers his talents, gains friends, helps good guys, and fights bad guys. This is a "clean" adventure - though there is fighting and peril there is no questionable material - no "icky stuff" as my kids would say. The story is about learning to be brave, learning to be honest, friendship, and family. It is a fairly short read but the book seems ready for sequels. 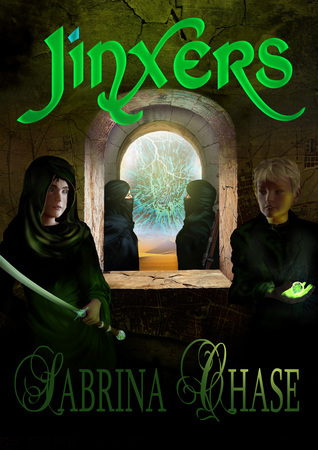 I think it's a fun tale of adventure, which boys and girls from Middle Grades up will enjoy.